Reports suggest that by 2050 a startling half of UK adults will be classified as obese. Coupled with our high rates of childhood obesity it is more prominent than ever for the nation to change behaviour in food and home cooking. Gousto wanted to lead the charge. Bombarded with studies on what foods are good for you and what foods are bad, which diet is in and which is out – it can be difficult to make sense of the information overload. Do we know the daily recommended amount of salt, sugar, or fat we should be consuming? Time-poor households are uninspired when it comes to dinner time, often repeating the same bland dishes or relying heavily on ready meals/takeaways. Position Gousto as the voice of authority and a seamless solution to leading a healthy lifestyle. 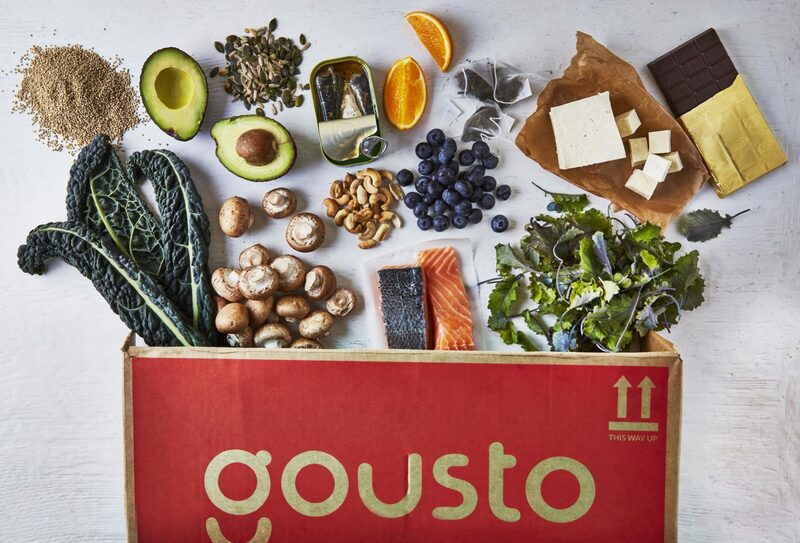 Raise brand awareness, as Gousto is still relatively unknown nationwide. Because of this we needed to ensure Gousto was referenced as ‘recipe box company Gousto’ throughout. 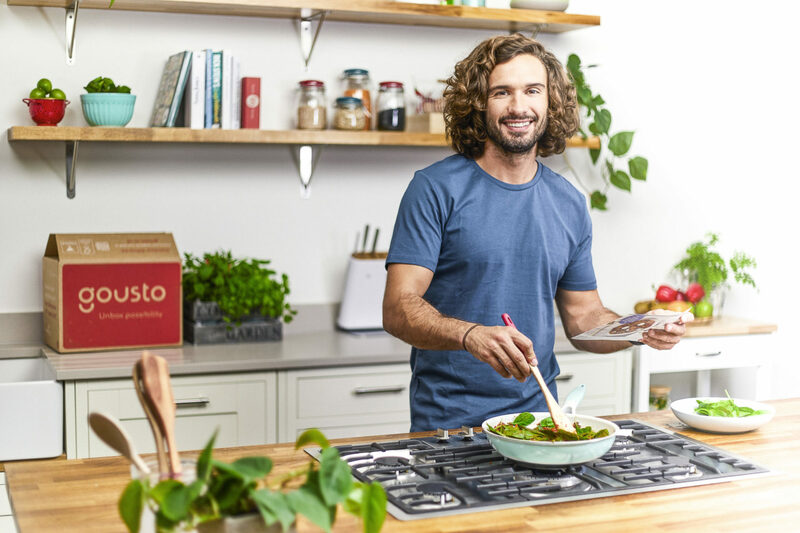 We created Gousto’s first Healthy Eating Index, a study of 5,000 UK adults, to offer great credibility and insight. The campaign asked the nation what healthy eating meant to them as we sough to understand current knowledge levels as to recommended daily allowances, and what the barriers to healthy eating are. 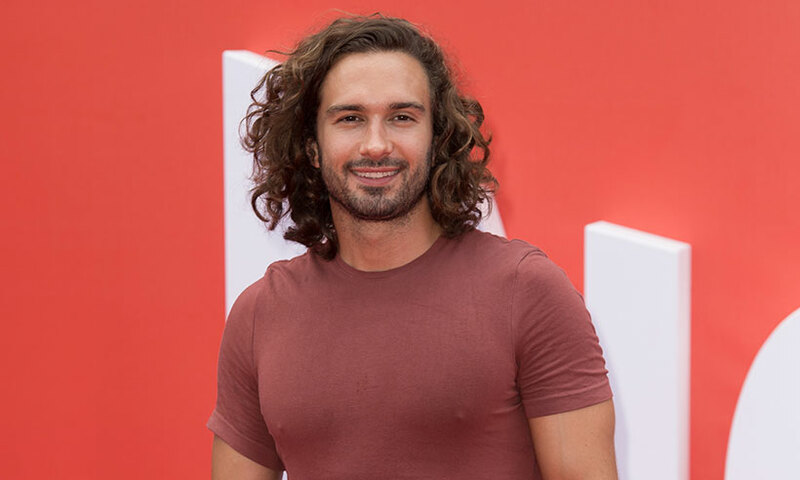 Paramount to work alongside talent that truly depicted Gousto’s brand values, we partnered with Joe Wicks ‘The Body Coach’ to discuss the findings and help shift behaviour. We created social and editorial videos giving viewers our top ‘Food Hacks’ to reduce their consumption of salt and sugar. We also highlighted the ease in which fresh meals can be created. 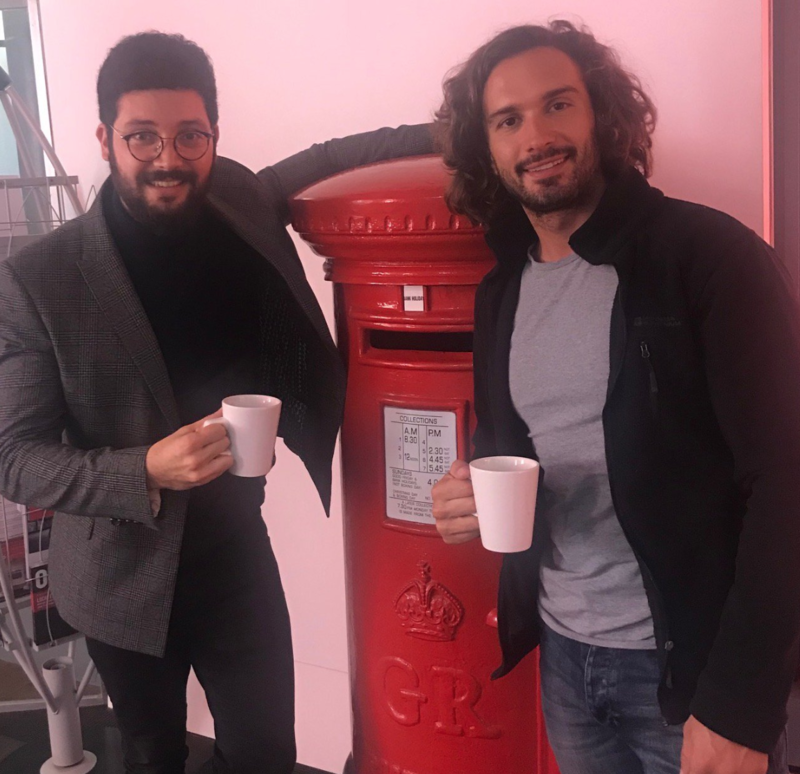 We secured over 20 broadcast interviews including three nationals; talkRADIO, talkSPORT, and Magic, coupled with 10 BBC regionals. Furthermore, we secured online and print articles in The Sunday Times, Daily Mail, The Mirror, Hello! and SLOAN. In addition, 15 regional titles, all online, carried the editorial video with messaging ‘recipe box company Gousto’.